Singapore has always been known for its uniquely Singaporean cultures. 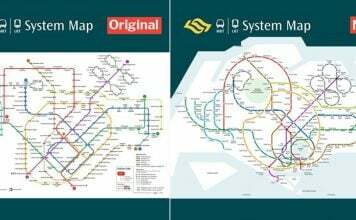 Think Singlish, hawker centres, or choping seats with packets of tissue. But hearing about it is entirely different from experiencing it personally. 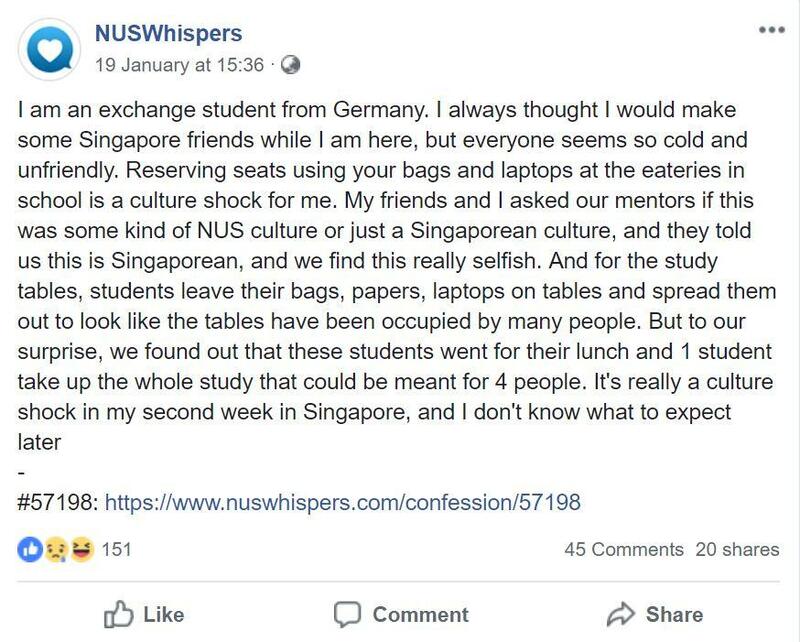 A German exchange student at the National University of Singapore (NUS) recently took to NUSWhispers, the school’s anonymous confessions page, to express the culture shock he felt about the ‘choping’ culture in Singapore. 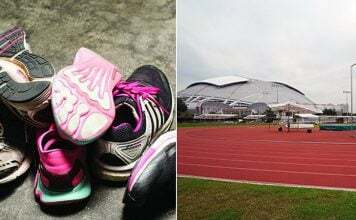 The student had been here for just 2 weeks, but the ‘choping’ culture so common in Singapore has him viewing Singaporeans as “cold and unfriendly”. He was part of a group of exchange students who had seen other students reserving seats using bags and laptops at the eateries in school. Confused, they asked their mentors who then informed them that ‘choping’ was in fact a Singapore habit. Calling this habit selfish, the student goes on to recount their experience at the study tables in the university. 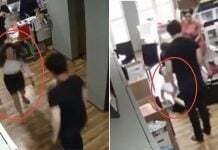 The group of them had seen students spreading out their personal belongings over the table to ‘chope’ the entire table and then leaving. 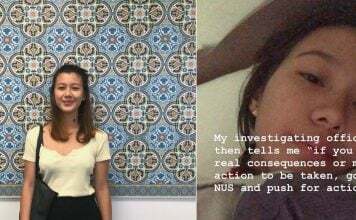 The student then ended his post with uncertainty, saying he “[doesn’t] know what to expect later”. Luckily for the German exchange student, Singaporeans didn’t jump up in defence at his post. 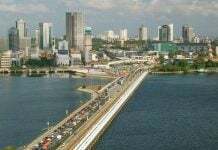 In fact, there were many comments on the Facebook post that assured him his stay in Singapore wouldn’t be as bad as he thought it would be. This particular netizen assures that Singaporeans most likely will be more than willing to share seats. Another commenter gives his justification for choping seats. Lastly, this netizen makes a quick comparison between the population density of Singapore and Germany to provide a context for the difference in cultures. 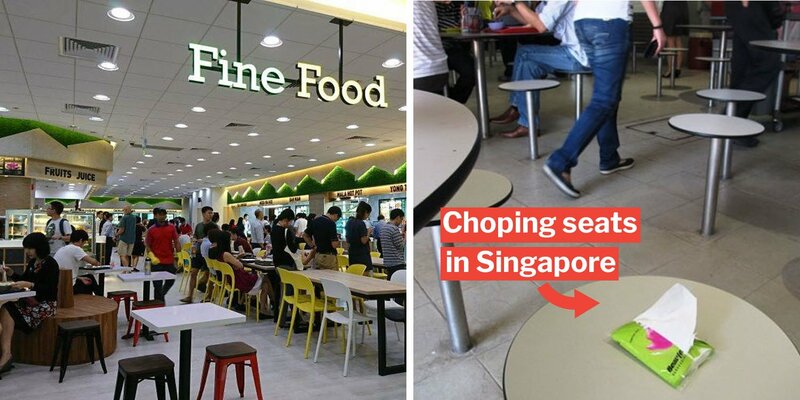 The issue of ‘choping’ seats has always been a controversial topic in Singapore. 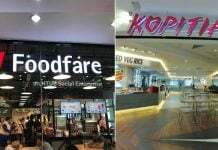 In 2017, The Straits Times reported that an elderly man was abused by a couple at a Toa Payoh hawker centre over sharing the table. The elderly man had wanted to take a seat at the table but the couple refused. This sparked a debate on whether ‘choping’ tables while being away is the right thing to do. 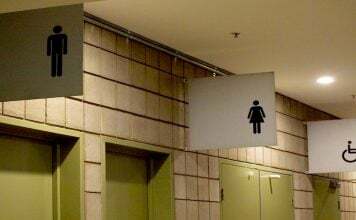 While the debate goes on about whether ‘choping’ should be discouraged, one thing is clear — this act will not go away anytime soon. Instead, we can all seek to be more gracious to one another, and to our international friends as well. We hope the German exchange student will eventually find some good Singaporean friends, and have a pleasant stay in Singapore. Featured image from NUS and HuffPost.